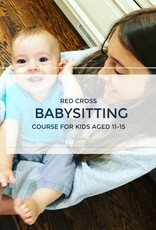 This Red Cross course offers first aid and caregiving skills for youth 11-15 years old. Participants learn how to provide care to children in a variety of age groups, and how to prevent and respond to emergencies. 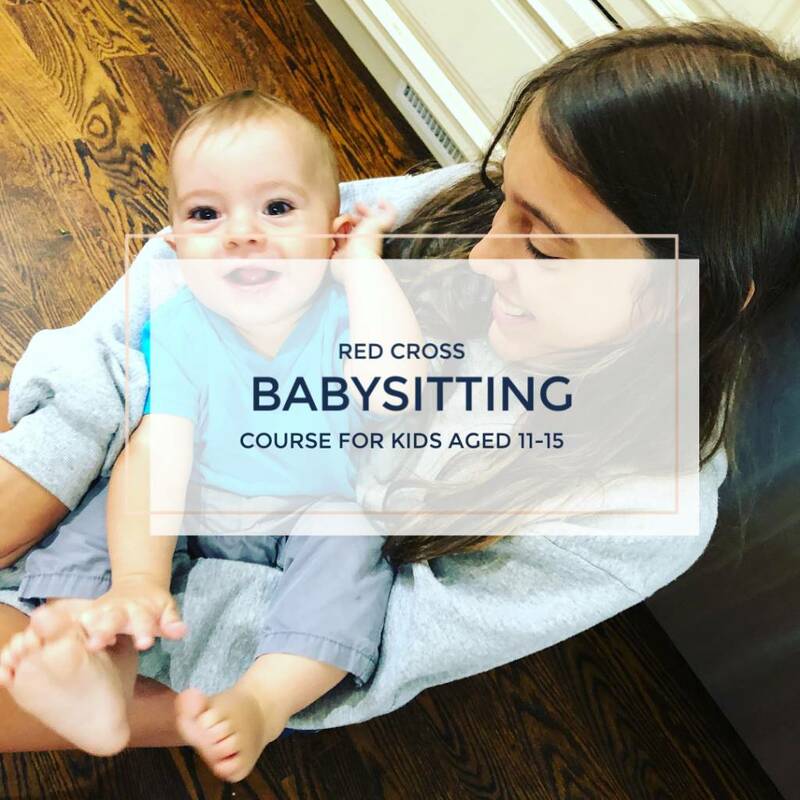 The course also offers youth the skills to promote themselves as babysitters to prospective families. Please wear comfortable clothing for spending time on our padded studio floor. The studio is a shoe-free environment. Non-slip socks or slippers are a good idea.